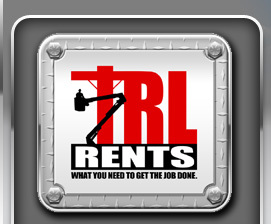 TRL Rents has a strong reputation for providing quality, well maintained units as we strive to exceed our customer’s expectations when renting or purchasing one of our units. As a part of the Time Manufacturing family, we are proud to feature the Versalift line of equipment. Versalift has long been revered as the unit that will provide the lowest cost of operation throughout the life of the unit. A quality unit coupled with the fact that all of our inventory is maintained to the highest standards by factory-trained technicians. Therefore, when purchasing a unit, you can buy with confidence knowing the unit has current inspections and is ready to go to work. Not only will you have access to the highest-quality fleet in the industry, but you will also have access to our professional staff that will help to assess your needs and guide you with their knowledge to help find the right solution for your need. 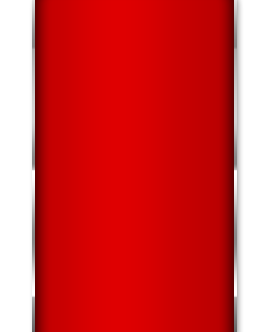 All units have Current ANSI, Dielectric (when applicable) and DOT inspections. We appreciate the opportunity to earn a portion of your business as we look forward to working with you to show you the TRL Rents difference. 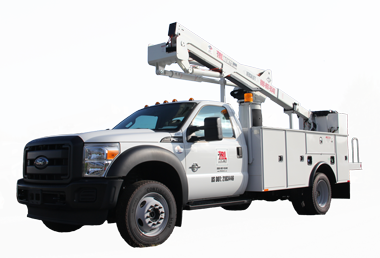 2014 Dodge 5500 4x2 with a 6.7L Cummins Diesel and an Automatic Transmission with a Versalift SST-40-EIH, Insulated, Telescoping & Articulating, 45' Workheight Aerial Lift.